Mr. Roux is a professional geologist in New York with over 20 years of environmental consulting experience. 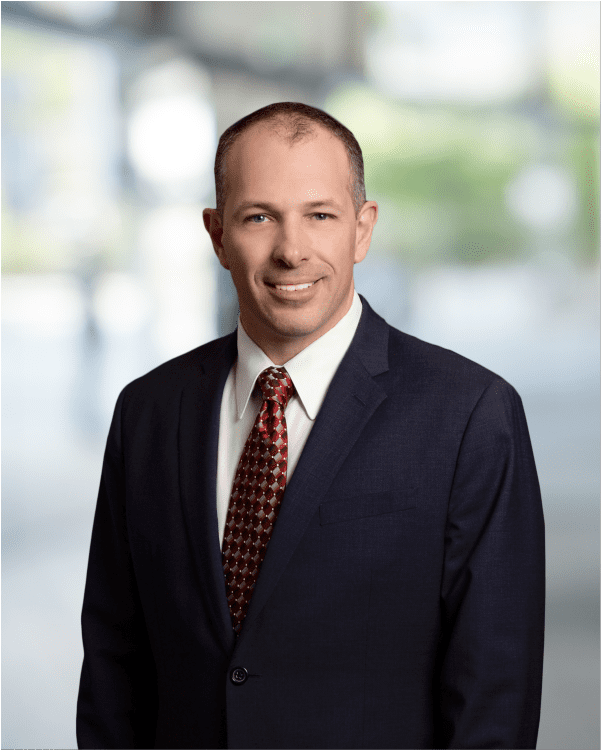 He has conducted and overseen property assessments, remedial investigations, and remedial actions at sites throughout New York and New Jersey, with a focus on brownfield redevelopment support to the real estate industry in the New York metropolitan area. He earned a Bachelor of Science in Geology from the State University of New York at Binghamton and is currently a Principal Hydrogeologist and Director for Roux Environmental Engineering and Geology, D.P.C. Principal-in-charge of investigation/remediation of a dry cleaning facility located in New York City, managed under the NYSDEC Brownfield Cleanup Program. Roux conducted a pre-BCP application investigation that was used to establish a remedial cost escrow with the lender and support the Site’s acceptance into the BCP. Additional work included all phases of the NYSDEC BCP process including BCP application; onsite and offsite remedial investigations; design and oversight of an enhanced reductive dechlorination remedy; final engineering report; and performance monitoring following receipt of the COC. Principal-in-charge of a remedial investigation and redevelopment support at a Fortune 500 company facility in Staten Island, New York. Approximately 500,000 cubic yards of lead-hazardous materials were identified onsite, resulting from operations as a metals recycling facility. Roux negotiated a site remedy that included approximately $2MM in savings by eliminating remedial performance sampling and offsite disposal for specific impacted material. A key aspect of the project includes coordination of remediation activities with redevelopment activities. Owner’s representative for a 100,000-square-foot redevelopment project in NYC. Responsibilities included oversight of project strategy with the principal owner; reporting to DEC, DOH, OER, and community organizations; and providing technical review of work conducted by multiple consultants for onsite and offsite contamination. Principal-in-charge responsible for assessment and remedial action for interior renovation of a former manufacturing facility in NYC under the NYC Office of Environmental Remediation’s E-Programs.